Take home a treasure from The Beach Club Resort and Spa and get crafty with the Activities Team. Paint a turtle sun catcher compliments of Spectrum Resorts. Turtle Sun Catchers are fun to make and can provide a lifetime of memories with a take-home treasure. Spectrum Resorts guests receive one complimentary craft per day. 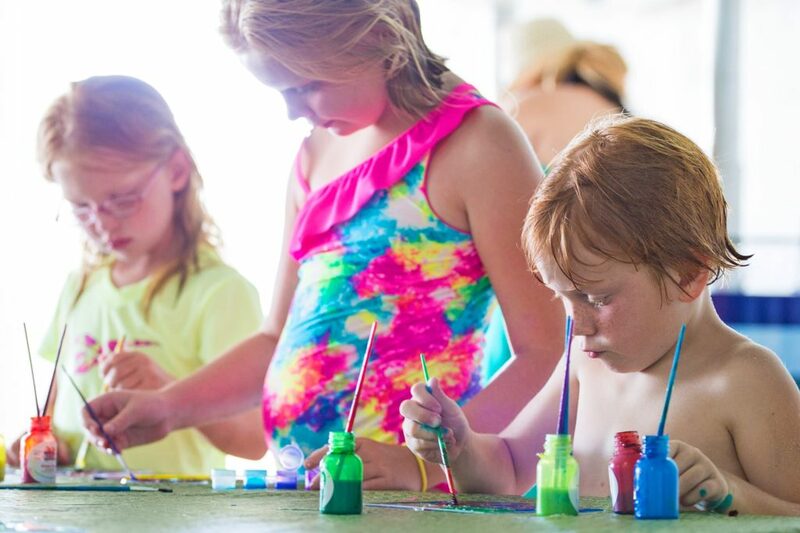 Non-Spectrum guests between from $5-$12 for poolside crafts.